The Honda Mobilio for sale in Cape Town. 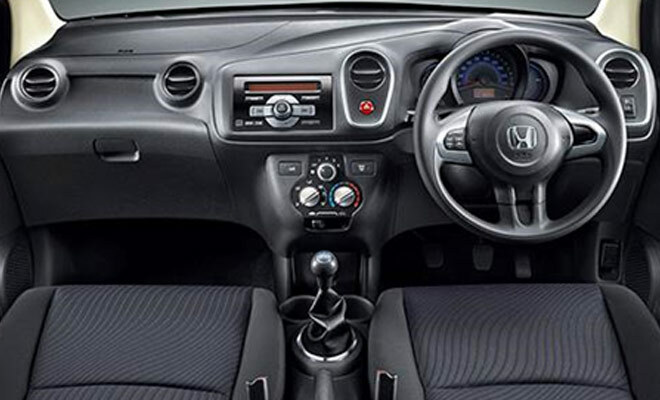 The seven-seater is available at Honda Canal Walk as well as at our other Honda Dealers in Cape Town. The latest version of this Multi-Purpose Vehicle from Honda marks an evolution point in the MPV segment by offering a unique combination of sporty exterior along with space and utility. 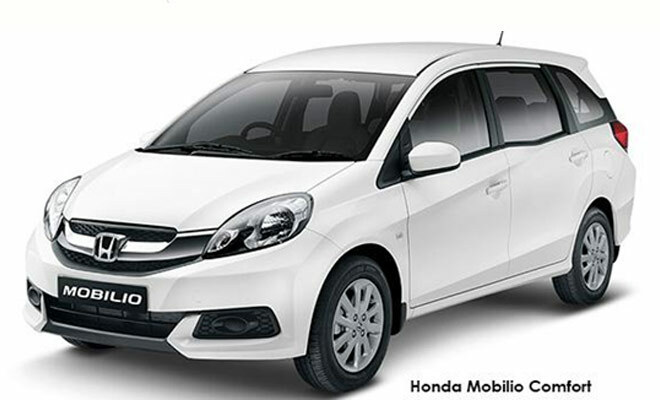 The Honda Mobilio suits the Honda customer’s varied lifestyles ranging from carpooling from Century City to town lessen traffic, or a scenic drive along the Atlantic Seaboard. The Honda Mobilio stands out with a sporty exterior design, characterised by the front grille and the aerodynamic rear spoiler that expresses a sleek sporty look. Other exterior features include the body colour bumpers, door handles and side mirrors. The car has 15” wheels and tyres with front and rear mudguards.